As this is my first ever blog (exciting! ), it only makes sense that I give you a little introduction to who I am and what my role here at Viva Blackpool is. My name is Amy Mantle, I’m 29 years old, and I am proud to be the Events Manager at Viva! On this page I will keep you up to date with all of our events, and will be sharing pro-tips for planning the best weddings, parties and more! So, here’s a little bit about me… Shortly before graduating from Lancaster University with a BA Degree in Hospitality and Events Management, I was lucky enough to be introduced to Viva’s General Manager and Operations Director, Paul. Just a few months later, Paul invited me to have a tour of the amazing venue and to also meet with the Managing Director, Martin. They discussed the upcoming Events Coordinator opportunity and offered me a trial position – this is where our Events Journey began! I have now worked at Viva for more than 4 years, and I have truly loved every minute of it! The best part of my job is making people’s dream weddings a reality… and if that requires me to fulfil unique requests such as finding a fire breather or a ‘real-life’ unicorn, I am 100% certain I am able to make it happen… (trust me, I have the photos to prove it)! 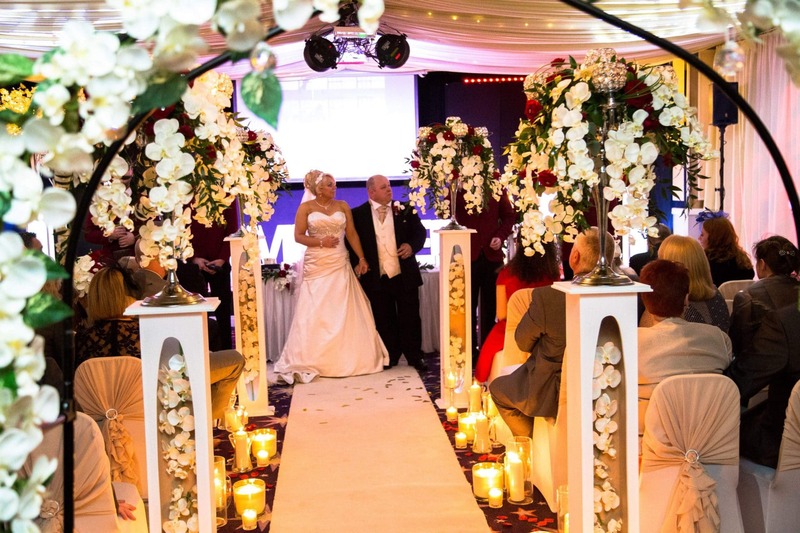 I love going above and beyond for all my clients, from small, intimate weddings to big and lavish, I can make it all happen here at Viva Blackpool. Already home to an array of outstanding shows, including the renowned Viva Vegas Cabaret show, the venue boasts three incredible rooms to host a range of events. Martin and Leye, Managing Directors of Viva, had a vision – a huge vision! They wanted to make Viva the BIGGEST and BEST multi complex events venue in Blackpool and that’s definitely what they have achieved! I could write an essay on how fantastic our venue is, but here’s where I come in to it… You can read a description of the wonderful venue, but I can also give you a guided tour so you can see it for yourself! I’m really keen to encourage as many people as possible to see the stunning venue with their own eyes! Please do not hesitate to get in touch with me if you want to come and have a look around! It’s really easy to reach me; either call 01253 297297 or email me on amy@vivablackpool.com and I’ll be more than happy to show you around? In case you don’t know (perhaps you’ve been living under a rock for 6 years), Viva is one of the biggest, busiest and best entertainment and event venues here on the Fylde Coast! 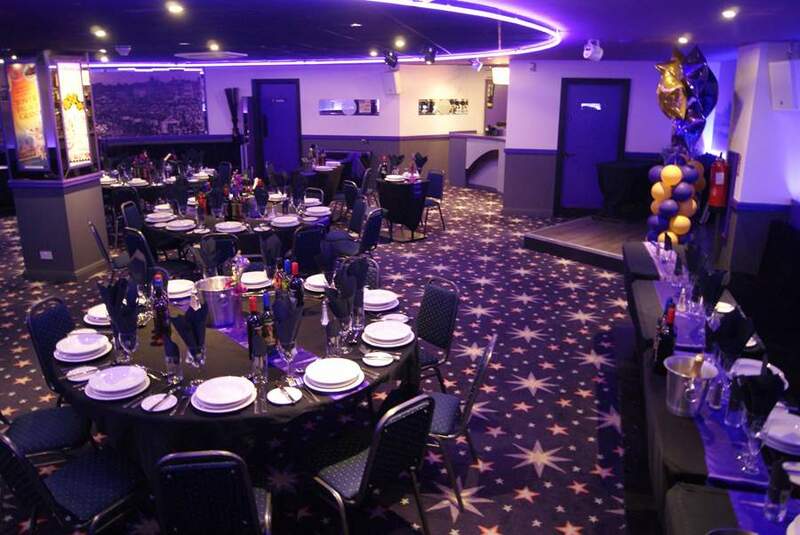 Located in the heart of Blackpool on the promenade, and just opposite The Tourist Information Centre and Festival House Ceremonies Building, Viva is of prime location for anybody wanting to watch one of the spectacular shows or hire one of the magnificent rooms for a private event. Our fantastic venue is complete with our spectacular Main Cabaret Room, the welcoming Round Room and our newest addition to the venue, the Festival Suite; a stunning indoor marquee complete with sparkling chandeliers and twinkling fairy lights. 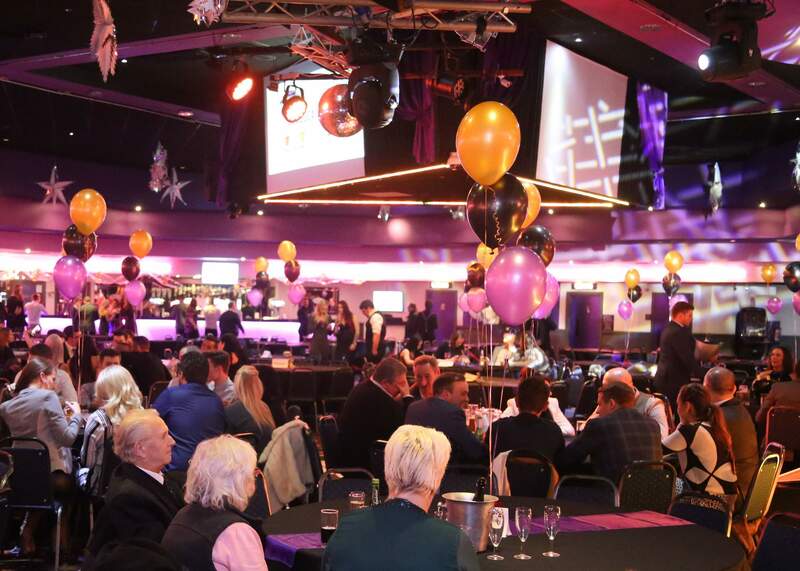 This makes Viva Blackpool the venue of choice for events such as weddings, award ceremonies, christenings, birthday parties, private Christmas parties and much more! Our biggest room is the Main Theatre and it is brilliantly designed to focus on the on the entertainment elements of any celebration; with a capacity of up to 650 people, it has a full purpose built stage with state of the art 20ft screen, accompanied by advanced lighting and sound which means all of your entertainment needs are all in one place! My personal favourite out of all our rooms is The Festival Suite. As I mentioned earlier, The Festival Suite was added about a year after opening the venue. The indoor marquee with a fabric draped ceiling, comes complete with dreamy fairy lights, and glistening chandeliers, this room is stunningly suitable for any occasion – a real favourite for wedding ceremonies and receptions. This beautiful room has a flexible layout to suit any event, and again with it’s own private bar and toilet facilities, everything you need is in our gorgeous Festival Suite. The Round Room is our most intimate room and not one to be left out! With a capacity of 100 guests, it’s perfect for exclusive events such as milestone birthday parties, children’s parties, or even small wedding receptions. With multi-toned wall glow lighting, the room can transform into any colour scheme at the touch of a button.